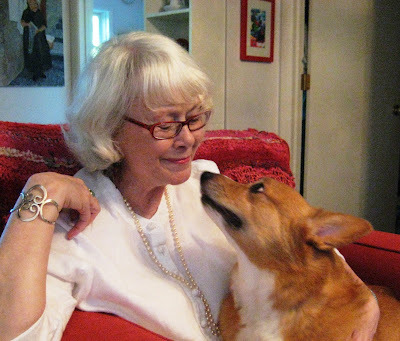 Sunday, September 2nd, is my day to jump in with my monthly post as "Oh, Kaye!" at Jungle Red. This month I'm going to talk about my favorite fictional character when I was a little girl. Actually - she's still a favorite character today. I hope you'll take a minute and drop by to say "Hey!" LordAMercy - Please don't let me sit there all day by myself! I'm curious who everyone else had as a childhood favorite, and if they've remained a favorite in your adulthood like mine has. See you Sunday at Jungle Reds!